Spying on friends 'unacceptable' Jump to media player Germany's Chancellor Angela Merkel says she has made it clear to US President Barack Obama that "spying on friends is not acceptable". US envoy summoned over Merkel row Jump to media player Germany has summoned the US ambassador in Berlin over claims that the US monitored German Chancellor Angela Merkel's mobile phone. 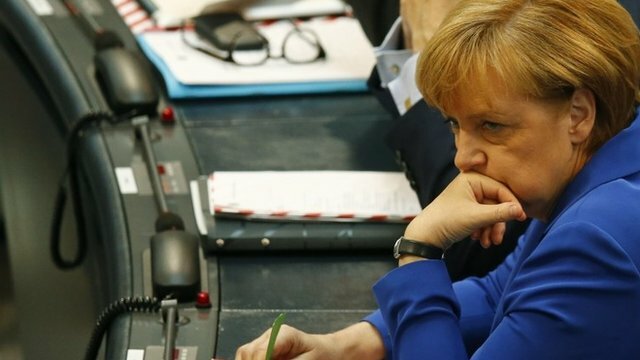 Did US spy on Germany's Merkel? 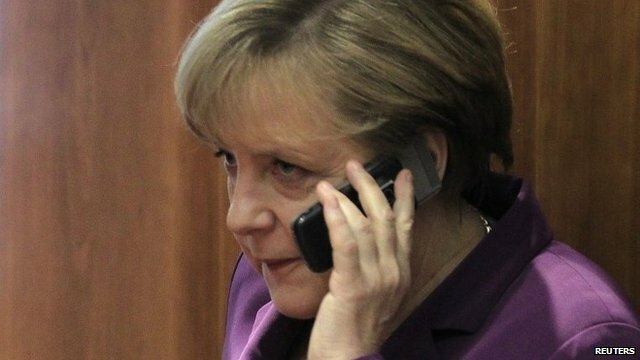 Jump to media player Germany has taken the unprecedented step of summoning the American ambassador to the capital Berlin to discuss allegations that the US security services monitored Chancellor Angela Merkel's phone. Merkel's call over US spying claim Jump to media player German Chancellor Angela Merkel has called US President Barack Obama after receiving information that the US may have spied on her mobile phone. 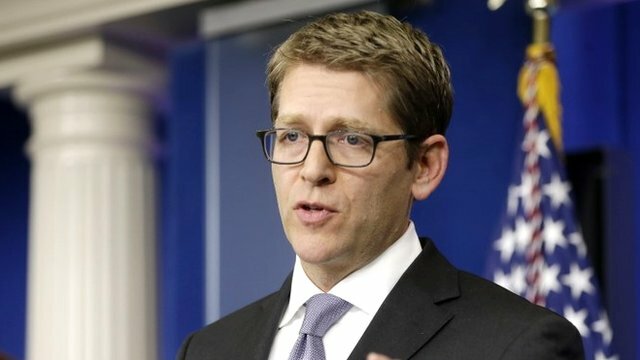 Obama and Merkel 'spoke on phone' Jump to media player White House spokesman Jay Carney has said that President Obama spoke to Chancellor Merkel over allegations that her phone calls had been monitored, and "assured" her that they had not. 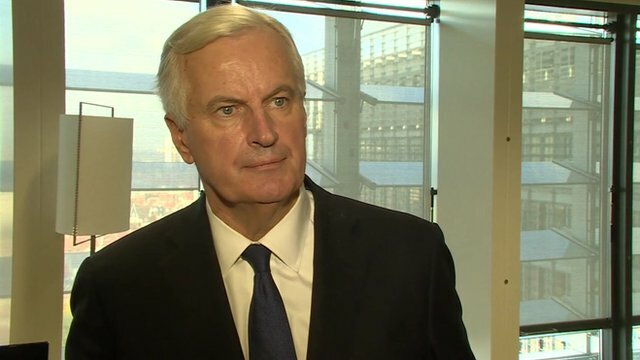 Merkel phone row: 'Enough is enough' Jump to media player Veteran French European Commissioner Michel Barnier has told the BBC that "enough is enough" and that confidence in the US had been shaken. 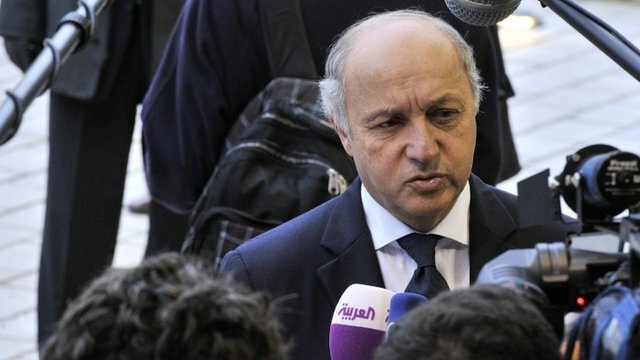 US spy claims 'totally unacceptable' Jump to media player French Foreign Minister Laurent Fabius says claims that the US spied on millions of phone calls in France are "totally unacceptable". 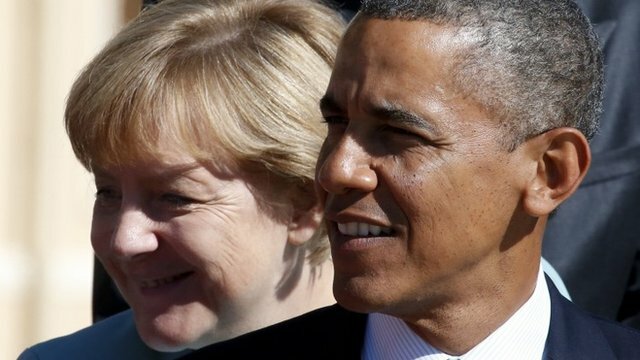 Germany's Chancellor Angela Merkel says she has made it clear to US President Barack Obama that "spying on friends is not acceptable". 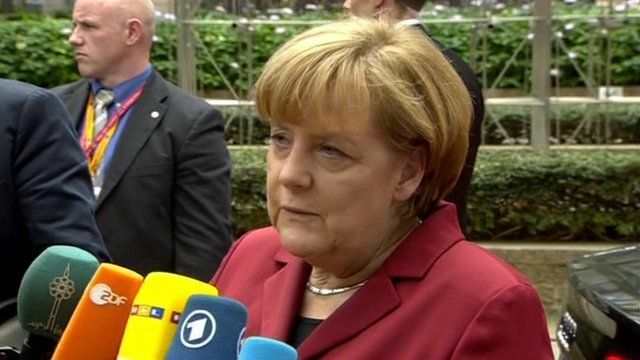 It follows allegations that American intelligence agencies have been monitoring the German leader's mobile phone. The issue has come up at an EU summit in Brussels.